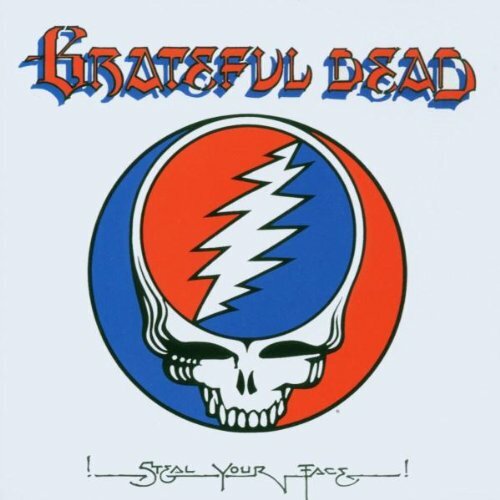 A breakout from the Grateful Dead Records Collection. The live double-album, which was released in 1976 was actually recorded in October 1974 in San Francisco at the Winterland Ballroom. The show was initially part of a “Farewell Run” before the band went on hiatus. All tracks are live remastered recordings.